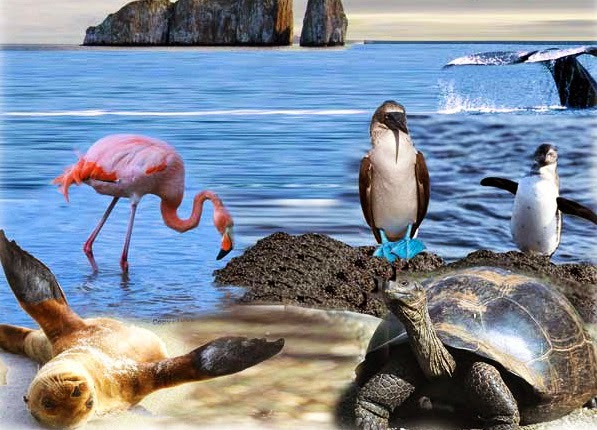 Ecuador, the country that owns the Galapagos Islands, welcomes tourists and travelers from all countries. Visitors from the US, Canada, Australia and most countries in Europe travelling to Ecuador for tourism, business or studies do not require visa unless they expect to stay in Ecuador for more than 90 days in a year calendar (that is, 90 days by adding each entry in a year) or if you have an Ecuadorian source income. Visitors from these countries will receive a maximum 90-day tourist visa at the port of entry. However, please note that your passport must be valid for at least another 6 months on the day of arrival. If you have questions about or not to get a visa before you travel to Ecuador please confirm with the nearest Ecuadorian Embassy.